This attractive Flag Ribbon is a must have to show your Patriotism. It's perfect for wreaths, crafts & floral arrangements. 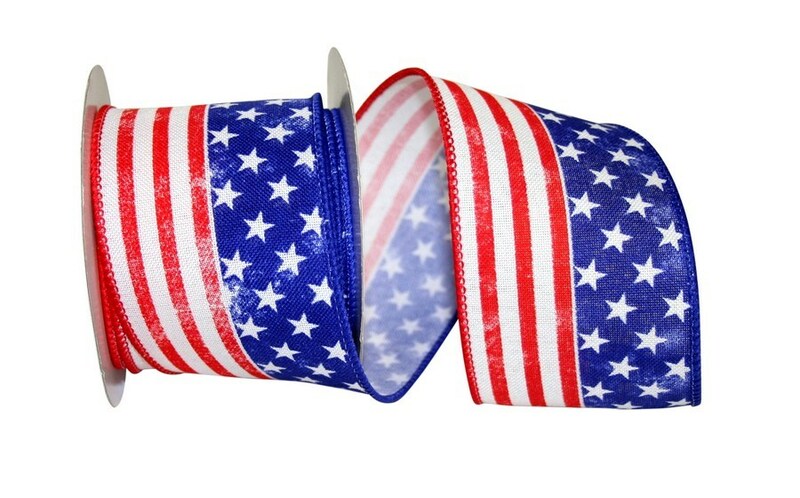 The wired edge of the Flag Ribbon makes it ideal to work with.